“A few [runners] staggered into the stadium and fell in utter exhaustion with the finish line in sight. One runner entered the stadium gates in a daze, turned in the wrong direction and ran head-on into a concrete wall, splitting his scalp badly and falling to the ground covered with blood. Andia Aguilar of Spain suffered sunstroke out on the course and was carried to a hospital where, for some days, his life was despaired of.” . Because of these disastrous results, the individual and team cross-country running event was removed from the Olympic program thereafter (it’s still absent today). As for Johnson, he ended up recovering and fading from the top ranks in the years following the 1924 Olympics. His last major race came in 1926, and he eventually became a sportswriter for the Pittsburgh Courier and managed an African American sandlot baseball team at Edgar Thomson Works. But if not for a brief point almost 100 years ago, the United States may not have seen such toughness in action. The story of Robert Earl Johnson and his feats (and statistics) feature prominently in Hutchinson’s new book: “The Complete History of Cross-Country Running" available this January, 2018. .
Only three teams got three men home: Finland won with 11 points, the USA was second with 14, and France was third with 20. 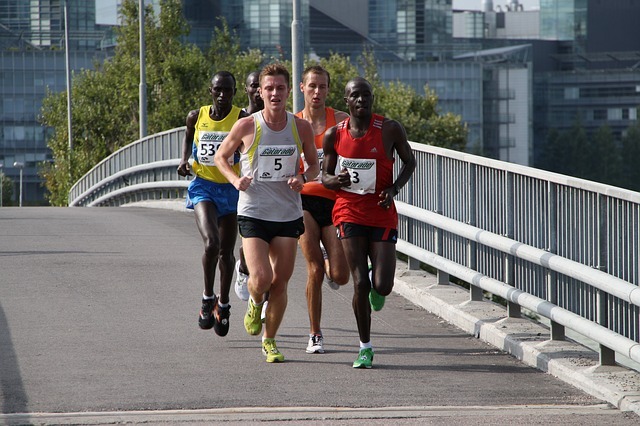 Paavo Nurmi’s time was 32:54, Ville Ritola came second in 34:19, and Johnson came third in 35:21. “Behind [Flying Finns Paavo] Nurmi and [Ville] Ritola, there came into the stadium a big American boy, R. Earl Johnson of Pittsburgh. Entering about a minute behind Ritola, he slowly but steadily edged his way round the half circle of the stadium toward the tape. He was still running, but his run was fast becoming an amble. Ten yards behind Johnson came an Englishman, Harper, who struggled even more painfully. His legs moved as if each had a ten-pound weight attached to it. For a moment it seemed doubtful if he could reach the tape. He did, but he stood groping blindly with his hands, seeking support, and was caught fainting in the arms of his countrymen.” . Strong females have also been an American mainstay. Deena Kastor was stung by a bee in her throat, collapsed, and still fought forward in the year-2000 edition of the World Cross Country 8K to finish 12th overall. . Lynn Jennings was the epitome for a generation of tough female running; winning nine national cross-country titles in a host of different conditions. . Doris Brown Heritage was a pioneer in tough running as America’s first, real, international distance star in the 1960s. . More recently the performances of Emma Coburn and Courtney Frerichs, as Americans finishing first and second in the 2017 steeplechase (the fastest field ever assembled at a World Championship) will be the "tough benchmark" for years to come. .
And when it comes to the toughest American-born in history, a few names come immediately to mind: Dathan Ritzenhein, not only for his early merits in cross-country, road racing, and distance track, but also for his longevity and persistence. . A do-everything masochist like Max King certainly counts. Max is a formidable opponent on any surface and over seemingly any distance, and he once famously pinned his racing bib directly to his chest in an on-campus jaunt. . Extreme distances and debilitating conditions were not impossible for Scott Jurek, and tough guys like Ben True and Garrett Heath, both of whom are former cross-country skiers and veterans of muddy, energy-sapping cross-country running performances.   . Evan Jager, America's best-ever steepler, also springs to mind. .
Tough runners have grit. You can see it in the way they race, the way they dictate how an event unfolds, and in the notable highlights of their careers. Gritty, tenacious distance runners often lay it all on the line--their legends become almost unbelievable--and they inspire legions of fans to push themselves to their absolute limits. Names like Todd Williams, Pat Porter, Alberto Salazar, Thom Hunt, and the legendary Steve Prefontaine also recall the words “gritty” and “tough.” But the absolute toughest? In all of American history? Well for me, that emerged 97 years ago. 97 years ago an unstoppable American distance champion emerged for the first time and had the whole package. Racially stigmatized and deemed unlikely for success, this runner let his legs do the talking. Tough runners are emblematic of persistence, and one American, full name Robert Earl Johnson, was the epitome of tough, even among a field of gutsy world leaders. Johnson trained out of the blue-collar city of Pittsburgh (at a time when the big names were positioned in Boston, New York, or San Francisco) under the club banner of Edgar Thompson Steel Works and the tutelage of coach Hunter Johnson (no relation). He was the first nationally prominent black distance runner of note in the 20th century. Racial barriers at the time--which promoted discrimination and segregation--meant finding success as a "colored" athlete was harrowing no matter if the athlete was known locally, or was set on winning national titles. But win Johnson did: he made his Olympic début in 1920 when he was eliminated in the heats of the 10,000-meter; and he won U.S. national titles in cross-country in 1921, the five-mile distance on the track on three consecutive occasions, from 1921-1923, and in a 10-mile road championship over Flying Finn Ville Ritola in 1921. In 1924, Johnson reclaimed his 10-mile road title (time 54:29) when he defeated U.S. marathon Olympians Albert Michelson and James Hennigan. Additionally, Johnson was also recognized for finishing second to Ritola in the 1922 Berwick Marathon; a distance of nine and three-quarter miles. His time of 48:36 was just three seconds off the previous course record. And Johnson was also a marathon winner. In 1921 and 1923, he was first in the Detroit Marathon, a 22 mile event whose inadequate distance prevented Johnson’s name from appearing in official marathon histories. His time in 1923 was 2:09 which was eight minutes faster than in 1921. An illness in 1924 prevented him from running the Boston Marathon that year. But one may wonder why Johnson wasn't concerned about missing Boston in the spring of 1924. 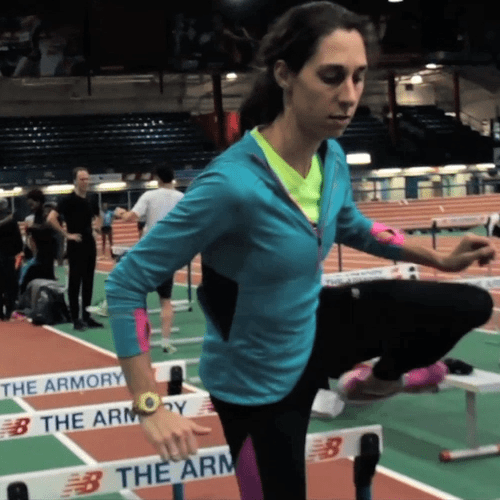 The story behind that one is why Johnson may be the toughest American runner ever. 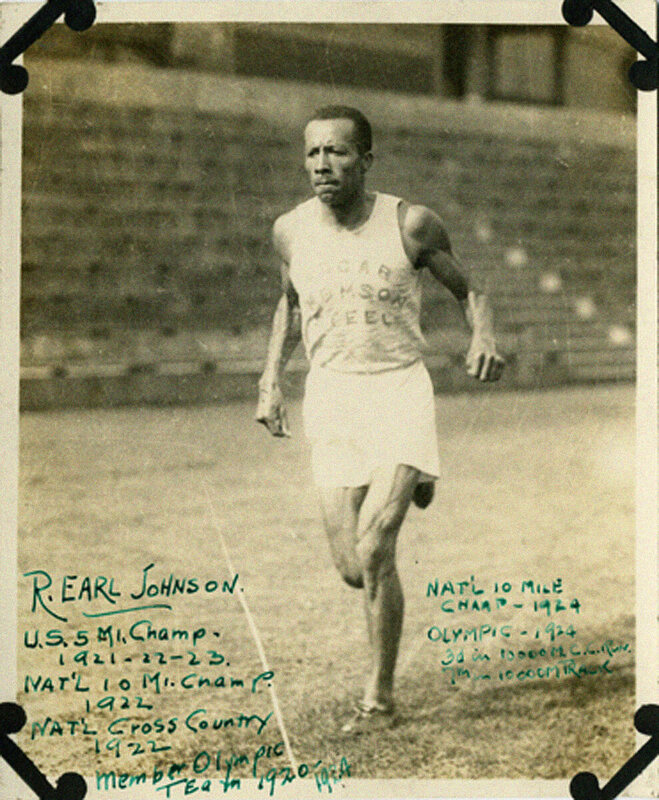 In July of 1924 at the Summer Olympic Games, Johnson again toed the line in the 10,000-meter. This time there were no heats, and Johnson placed eighth out of a field of 43. 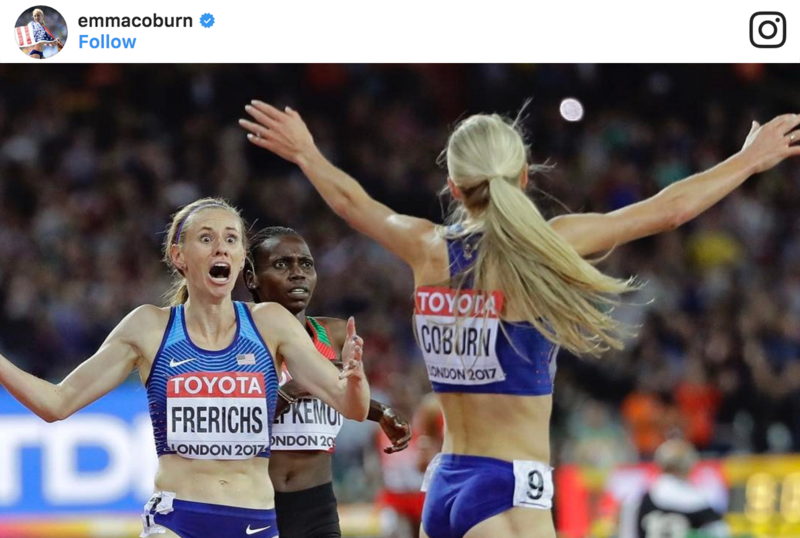 But Johnson, being an American cross-country champion, was also committed to racing in the cross-country team event, which was the third and final time that cross-country running was contested in the Olympics as its own standalone event. The reason why it was never featured again is almost too unbelievable to be true. 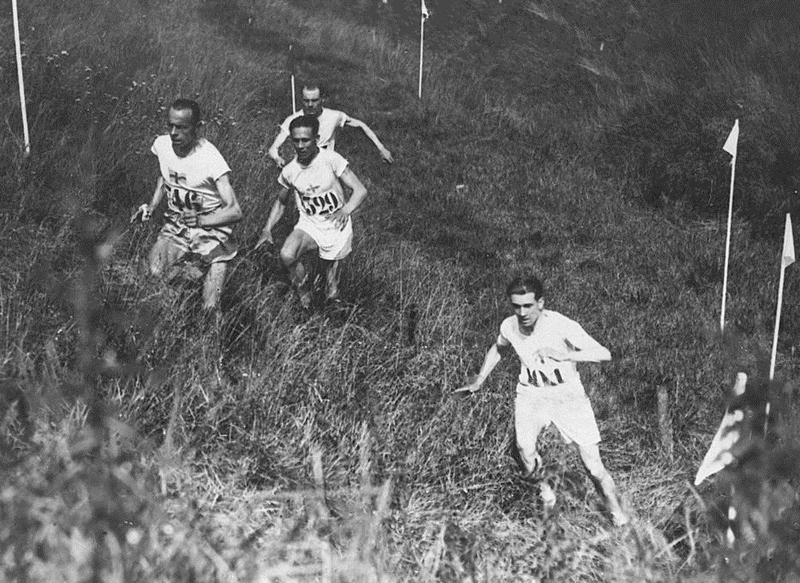 The 1924 Olympic cross-country event was legendary—earning hundreds of columns that detailed the horrifying conditions—and it still hasn’t lost any of its impact. The course, which started directly outside the Stade de Colombes and ran along the banks of the river Seine was reasonably flat, but the temperature was unbearable: 97 degrees Fahrenheit in the shade, more than 120 degrees in the sun. As far as is known, there was never a hotter day in Olympic history, before or since. With a nearby factory spewing toxic fumes into the air along the course, only 15 runners were able to finish out of a field of 39 starters. McCue, Matt. Runner's World. "Whatever It Takes." 2012. Palmer, Lisa. Slate. "What Are Extreme Runners Thinking." 2013. Finanger, Lars. Slowtwitch. "A True Story". 2015. Gugala, Jon. Outsideonline. "Watch Out for Garrett Heath." 2016. Chavez, Chris. Sports Illustrated. 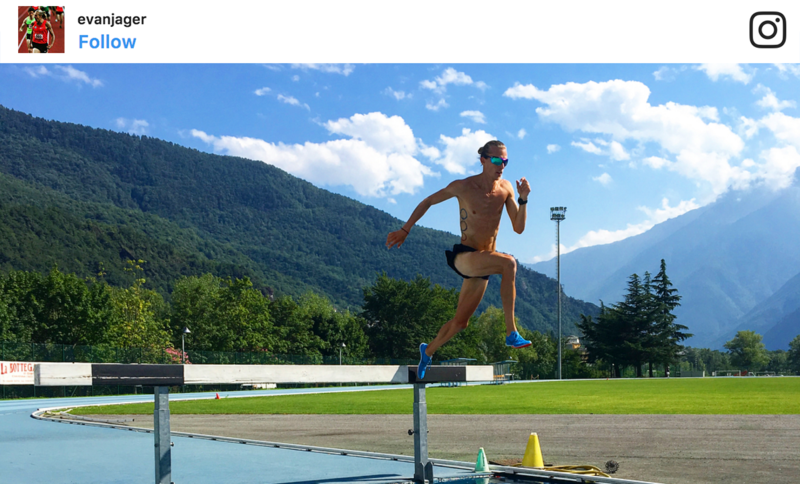 "Evan Jager Wins USA's First-Ever Steeplechase Medal At World Championships." 2017. Sandrock, Michael. Runners World. "Deena Drossin." 2000. Robinson, Roger. Runner's World. "50 Years Ago, Doris Brown Put U.S Women's Distance Running on the Map." 2017. Washington, Jessie. ESPN. "Read This, Because You Likely Missed One of the Best Races in Running History." 2017. James, Edwin. The New York Times. "Nurmi, the Flying Finn." 1924. Kieran, John, Daley, Arthur. "The Story of the Olympic Games, 776 B. C.-1948 A. D." 1948. Hutchinson, Andrew. Skyhorse Publishing. "The Complete History of Cross-Country Running.” 2018.